Adding to the heap of Transformer Prime mania, ASUS has revealed to us the official release date for one of the most hotly anticipated Android tablets to date. ASUS tells us that the Transformer Prime, (the world's first Tegra 3 tablet), should be available starting December 19th in North America (the previous estimate of December 12th has been ruled out, in an update from ASUS), with a rumored December 1st release date in Taiwan. European and Asian markets are expected to formally announce availability soon. 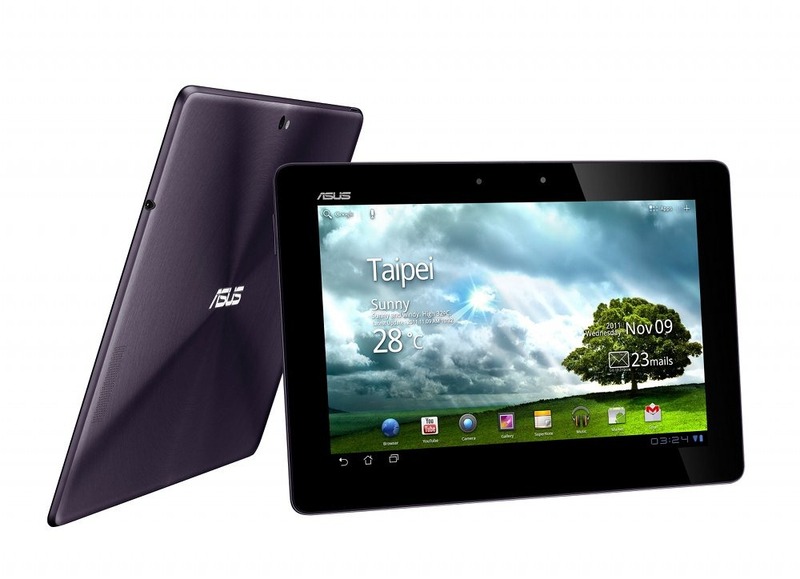 ASUS also mentioned a 3G model headed for the US, but did not specify a release date just yet. As for pricing, the 32GB model will be available for $499, while the 64GB version will cost you a cool $599. While the release date may not be quite as soon as many would have hoped, it's good to have a confirmed date, and the beastly Transformer Prime can be yours in no time at all. In the meantime, check out our hands-on look at the Transformer Prime, and sit tight for a full review.